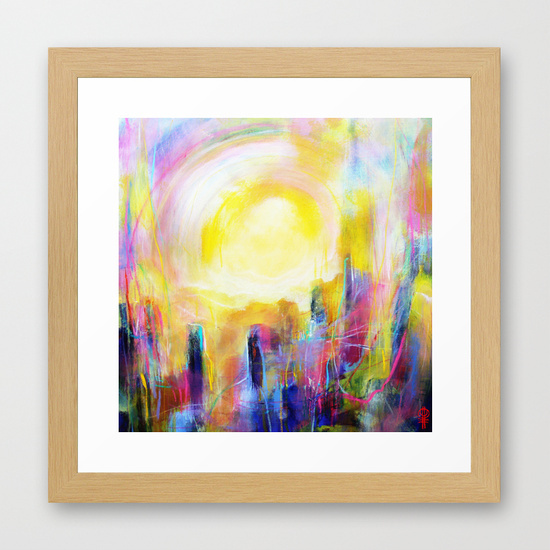 I will be doing a free draw on 27th February 2015 from all my studio newsletter subscribers, and selecting x1 winners who will receive a free art print 13″ x 13″ (unframed) of their choice from my collection of work on Society6. All you have to do is Click here and sign up to the studio newsletter. I will contact / announce the winners immediately after the draw.